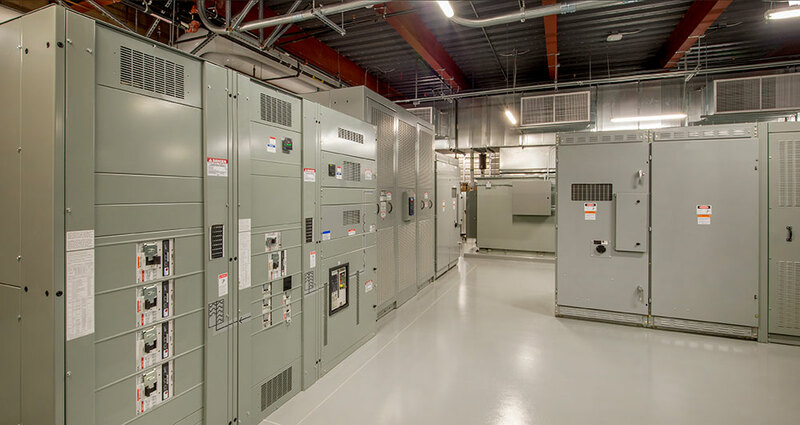 RTP Electrical Services, LLC, based in Durham, N.C., is an innovative company with a progressive approach to the electrical construction industry. Our experienced team is comprised of proven leaders in the industry with strong multi-faceted backgrounds in commercial, industrial, and critical environment projects. We believe that building lasting relationships with our customers is essential to maintaining our superior reputation in the electrical construction industry. By consistently delivering quality work and the highest level of customer service to all clients, we have earned a solid reputation as an honest and reliable company. Our team at RTP Electrical Services, LLC considers safety and health a top priority. Whether the project is large or small, we are committed to creating and maintaining a safe working environment. We will exceed the expectations of our clients and the community. We are looking to expand our team! RTP Electrical Services, LLC is looking to add experienced technicians to our staff. If you are looking for a career change and would like to work with talented professionals that take pride in their work, we may be the perfect fit for you! Please contact our office during regular business hours, our administrative staff will direct your inquiry to the proper personnel.